I don't have one. Although, my friends do like to call me by my full name. Simple and easy to read, with a touch of sparkle. Inquisitive, young, curious, inspired, hopeful. Harry Potter because he’s the chosen one. I’d travel to the distant future during a time where space travel and living outside of Earth are normal things. Perhaps the year 3000. 8. Who is your greatest influence? In life, my mum is my greatest influence. In writing, there are just too many to choose from. 9. What/who made you start writing? I enjoyed writing short stories when I was about 10 years old. When I was 17, after a long stay in hospital, I couldn’t go to school anymore. So, I had nothing to do. 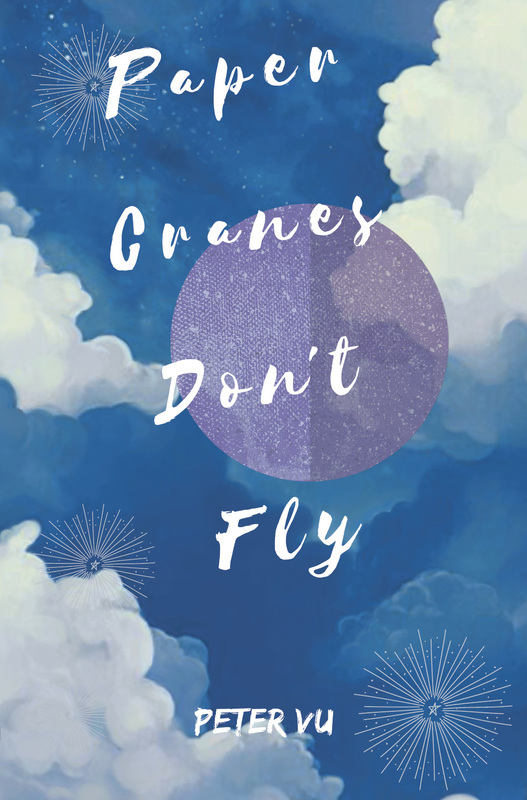 I decided to rekindle my enjoyment of writing to keep myself busy. 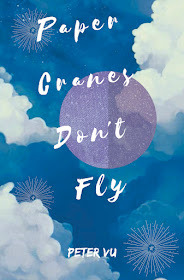 This led me to write Paper Cranes Don’t Fly. 10. What would your 10-year-old self say to you now? My favourite word is 'nice'. It is so versatile in everyday life. It can be used as a simple compliment. It can be used to describe something that is good but not great. It can even be used sarcastically. I wouldn’t use it in my writing so much though. Any of the Harry Potter books so I can be transported to another world when I just need some wonder and magic in my life. Peter Vu was six years old when he was diagnosed with a brainstem glioma. 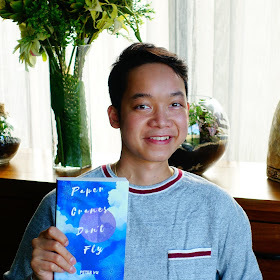 It was after the life-changing experience of his last surgery in Year 10 that he wrote Paper Cranes Don’t Fly, which was awarded the 2018 Gold Inky Award. He is currently a student, living in Melbourne with his parents and three siblings. For more information, see www.fordstreetpublishing.com.